Course Format Our six (6) intensive workshop is broken up into two (2) attendance blocks. This six (6) day program is aimed at managers or leaders wishing to develop their application of management and leadership skills. Individuals will plan, design, apply and evaluate solutions to unpredictable problems, and identify and analyse information from a variety of sources and apply their learning to a workplace. Participants will undertake learning to sharpen their skills as well as the opportunity to apply management concepts to work-based situations. 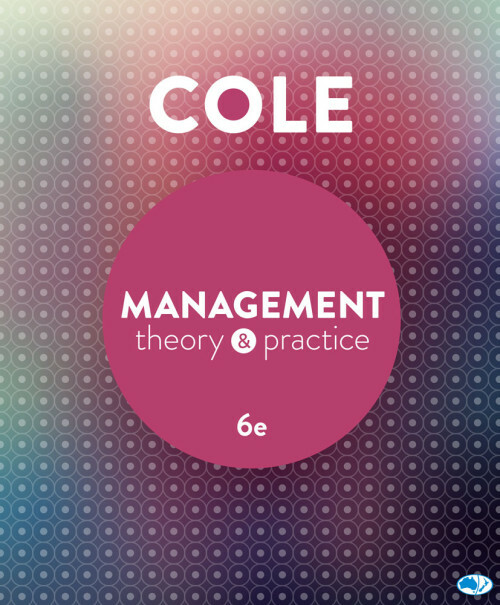 This will provide participants with the skills they need to work as effective managers as well as the confidence to apply them in a practical setting. Participants will further learn to apply knowledge, practical skills and experience in leadership and management across a range of enterprise and industry contexts. The Diploma of Leadership and Management requires the completion of twelve (12) units. The following are those selected by Scope Training in consultation with industry. 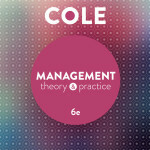 You will also receive a hard copy textbook for future reference – Management Theory and Practice, Kris Cole. This text is also accompanied by further Cengage e-learning materials to assist with your studies. Our key difference is our support. We pride ourselves with the personable and ongoing student support we are able to offer from our experienced staff. Students have the support of staff throughout their studies including phone, email and we love to have a face to face catch up with our workshop students for a hot beverage somewhere in Perth. This is a great way to go over your post course assessments and tackle anything you want some extra assistance with.